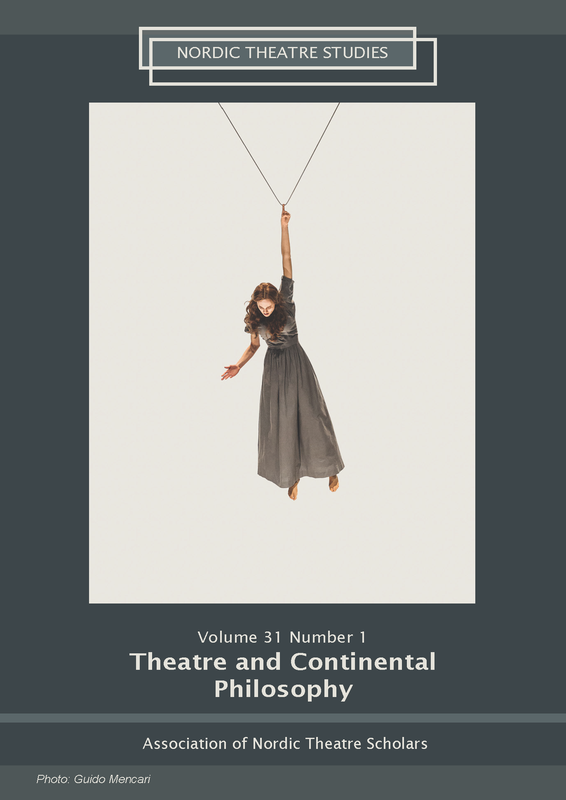 Michael Y. Bennett, “New Directions in Dramatic and Theatrical Theory: The Emerging Discipline of Performance Philosophy”, Journal of American Drama and Theatre, vol. 28, no. 1 (Winter 2016). Martin Puchner, “Please Mind the Gap between Theatre and Philosophy”, Modern Drama, vol 56, no. 4, winter 2013, pp. 540-552.